1More is a relatively new company in India. Based out of San Diego, California and founded in 2013, the company specialises in in-ear headphones. Over the past few months, the company has been aggressively targetting the Indian audiophiles with affordable yet quality products. The latest is their 'Dual Driver In-Ear Headphones'. On first listen, I wasn't wowed. A couple of weeks later, these have comfortably replaced every other pair of wired in-ear earphones that I own. Why is it called 'dual driver' you may ask? Well, each earpiece has two drivers - a graphene dynamic driver (bass and the lower end of the mids) and a balanced armature driver (for uppers and mids) - and has an aluminium closure. The long but sturdy cable is nylon-braided and the 3.5mm plug is L-shaped. Along with that, there is an in-line microphone and an in-line three-button remote. The earphones are compatible with both Android and iOS devices. Finally, the in-ear headphones come with a shirt clip (just in case you need one), four different-sized ear tips and even a soft carry case. This complete package is available on Amazon India for just Rs 3,999. That's a steal if you ask me, and we haven't even got to talking about the sound quality. The in-ear earphones have been designed keeping comfort at the forefront. I've listened to songs and podcasts for hours on end. Only after being more than two hours in did I feel like I needed a few minutes of break from the earphones. Furthermore, the earpieces, which have an angular design and tilts at 45-degrees - will fit perfectly inside one's ear canal and not pop out, whether headbanging at home or running on the treadmill. The earpieces do protrude slightly outward but that isn't a cause for concern even if you choose to sleep with them in. 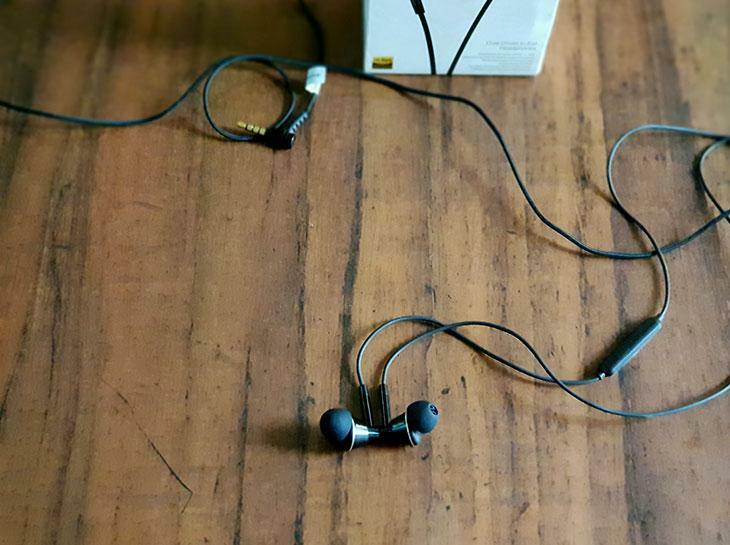 Upon receiving the earphones, one is told to burn-in. There are three stages and each takes about ten-twelve hours or so. The burn-in refers to the period where the earphones are subject to white/pink noise or various tracks to break them in. Over the two weeks, I played my own tracks, and I used the app to initiate the burn-in process. I only got to the middle of round 2 but I can say this with a certainty: The earphones sounded way better after just a couple of hours of burn-in. The earphones won't blow you away with the sound quality when you first receive them. Fret not though. Just a single week of usage later and there is a huge 180-degree turnaround in sound quality. The In-ear monitors (IEMs) stepped up their game. The overall sound is very balanced. The lows sound the best - very punchy - and the bass is very controlled and tempered. The sound never once screeches. The highs are quality highs. Crisp and detailed. Only upon listening to heavy metal was I highly disappointed. Even some rock songs by the Rolling Stones disappointed me with the lack of clarity in all the various instruments being played simultaneously. Most of all I was impressed by the clarity. Sharp is the word that comes to mind. Whether the sound is at 40% or 70%, the sound is clear. Noise-isolation though isn't impressive but these earphones don't claim to be stellar at them. Above 75% volume and you begin to lose some clarity. In some other songs, like Hotel California or Stairway to Heaven or even U2's Elevation, despite the huge emphasis on vocals, there was clarity from all the various instruments. The drum beats really did rattle the earpieces, in a way one would expect. The ear-pieces keep clarity at the top of their list and don't disappoint. 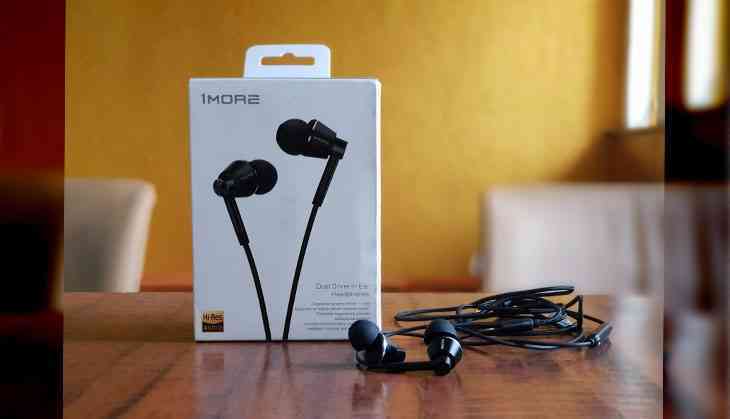 More expensive earphones will give a more accurate representing sound, but that can be forgiven by looking at the price. Some pop sounds might sound slightly out of place but with the punchy bass, even fans of that genre will not be disappointed. 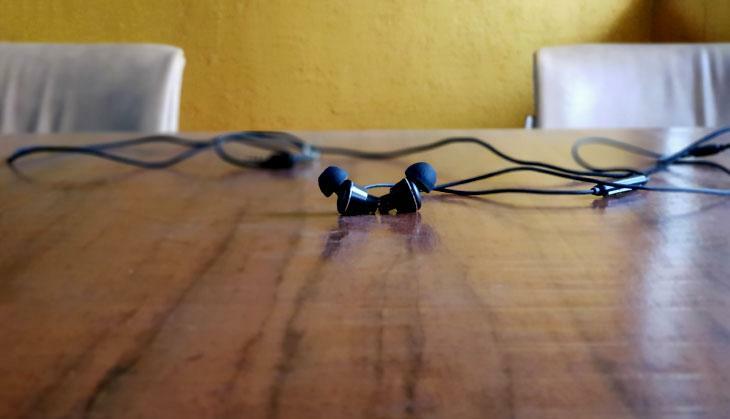 Finally, I used a Jio SIM card while on the Delhi Metro and the Dual Driver In-Ear Headphones to talk to various people and I suffered no noticeable drops in clarity, the level of volume or any echoes. It was better than many other in-ear earphones in the past. 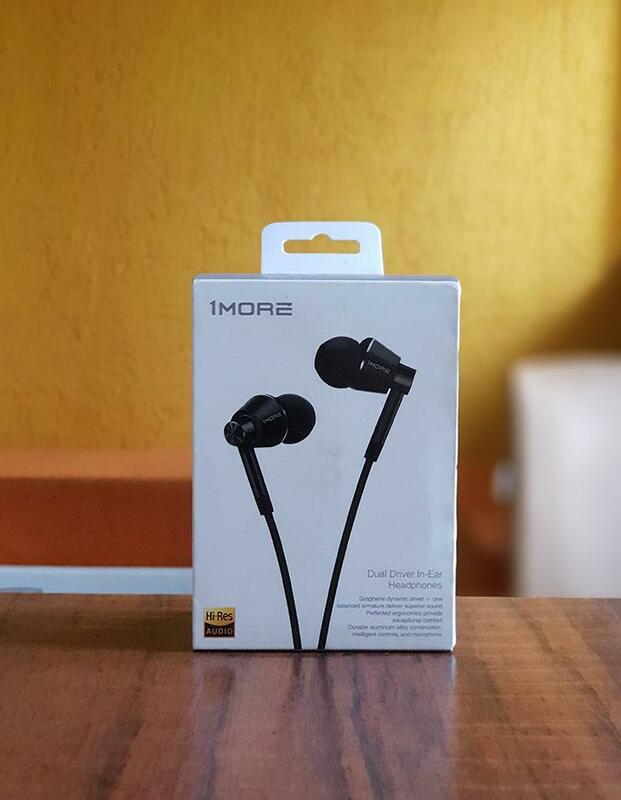 If your budget is Rs 4,000, and you want long-lasting in-ear earphones that have an exceptional sound quality, then look no further than the 1More Dual Driver In-Ear Headphones. Just remember that if you're a heavy metal fan, you're better off buying a more traditional pair of headphones from Sony or some other company. People might be sceptical about 1More, with them being relatively new in India, but give them a leap of faith and you'll be strongly rewarded.